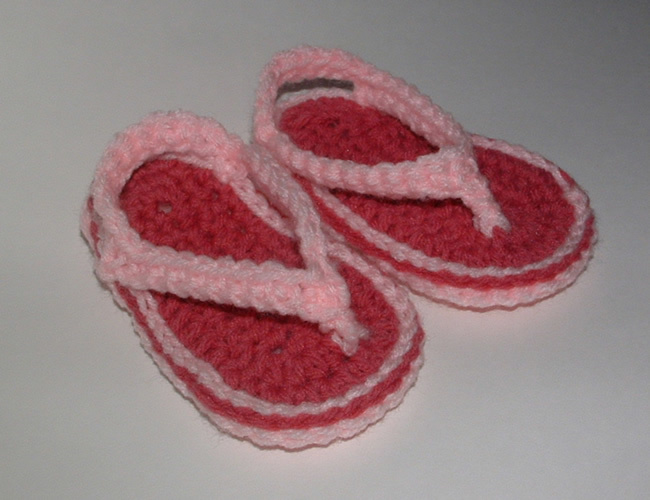 I just had to share my crocheted baby thongs. Aren’t they just adorable sandals! 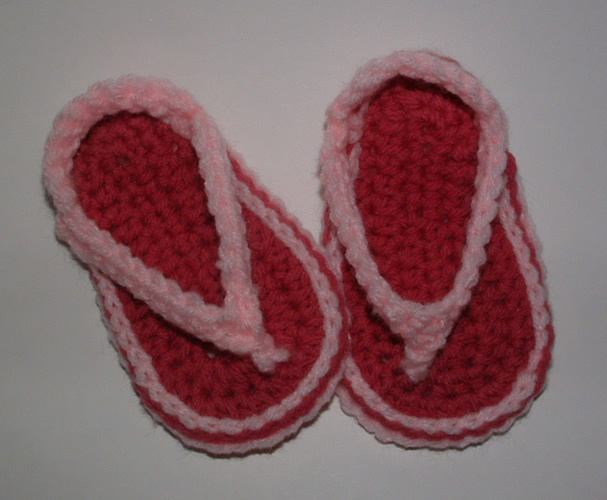 This is a fun summer crochet project and these make wonderful little gifts. This cute pattern was crocheted using scrap worst yarn I had and works up very quickly. The pattern is a Cara Scofield creation and is available here.